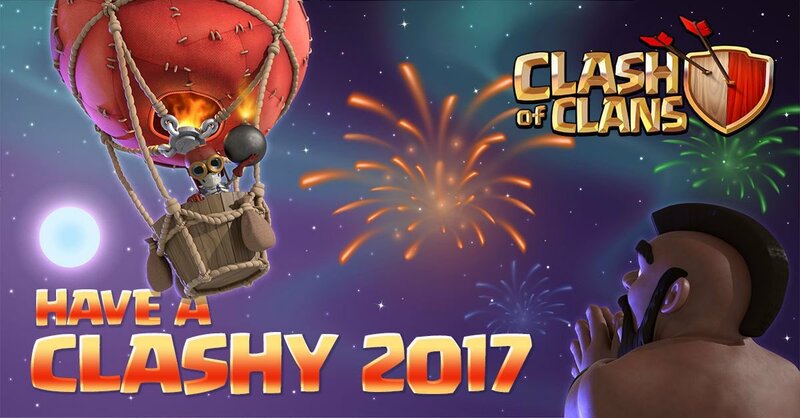 New Clash of Clans and Clash Royale Updates for 2017! 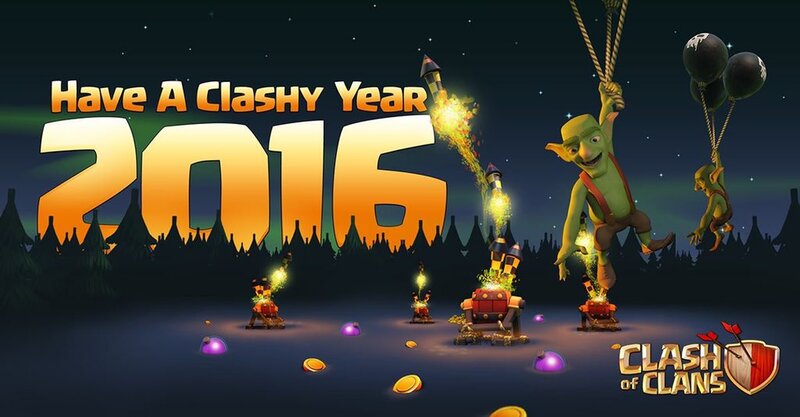 2016 has been a fabulous year for both Clash of Clans and Clash Royale! It is that time of year again to do our yearly predictions of what new updates we will see in both Supercell games throughout 2017. We will be guessing what new updates and features CoC and CR will have in the 2017 year, recapping what we got correct at the end of 2017. Last year, we made 7 predictions early in 2016 on what was going to be coming in Clash of Clans (Clash Royale was still in beta at the time). You can view that article HERE. Really good success for 2016, so now lets go ahead and plan the year ahead for both Clash of Clans and Clash Royale. I have included 5 updates for both CoC and CR. The shipwreck was leaked a few month ago actually, but I originally thought that the shipwreck would be in the December update, but it should be coming soon in one of the future Clash of Clans updates. Read what the shipwreck is HERE. Also with the shipwreck leak, the air sweeper level 7 and air defense level 9 were leaked. 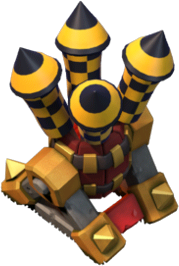 Here’s a glance at what the level 9 air defense will look like. I’m assuming that these features will all come out at once, presumably in January or February. Anyways, we KNOW that this will be coming soon in Clash of Clans, definitely in 2017. 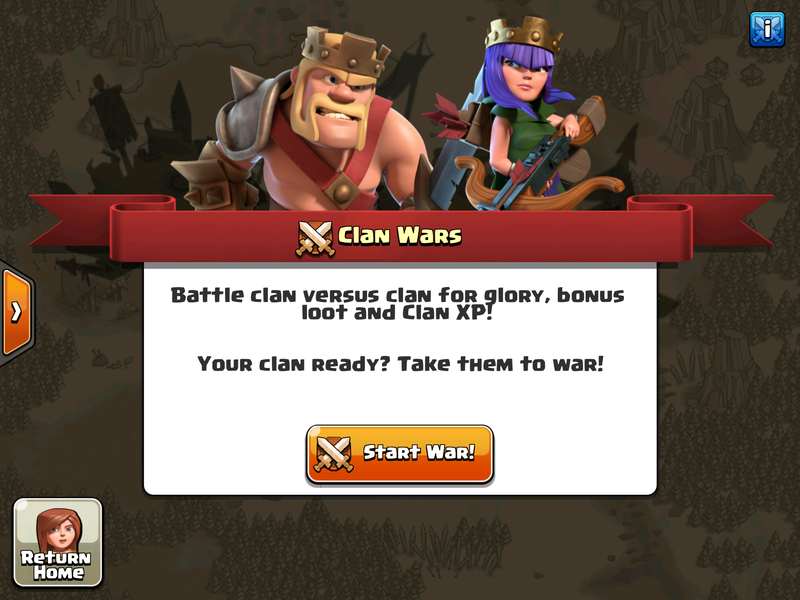 With friendly wars being pretty much a failure and being a long time since their last decent game mode, clan wars, it is assumed that Clash of Clans will try to make a new, successful mode sometime in 2017. Now what might this new game mode be? A lot of players have requested an update to the single player maps, but those have been unchanged for a while. Personally I would like to see some type of tournament game mode, similar to the Clash Royale one! Within Clash Royale, there is a bar that tells you how many players are online within the clan. Something like this would be neat to see in Clash of Clans so you could keep track of your clan’s activity. The latest addition into Clash of Clans was a temporary troop, the ice wizard. However, due to popular response, I think that the ice wizard will become a permanent troop within Clash of Clans. Read proof on why the ice wizard is going to be the next Clash of Clans troop HERE. Also, Clash of Clans hasn’t added a new troop in almost a year, which is something players have been complaining about. 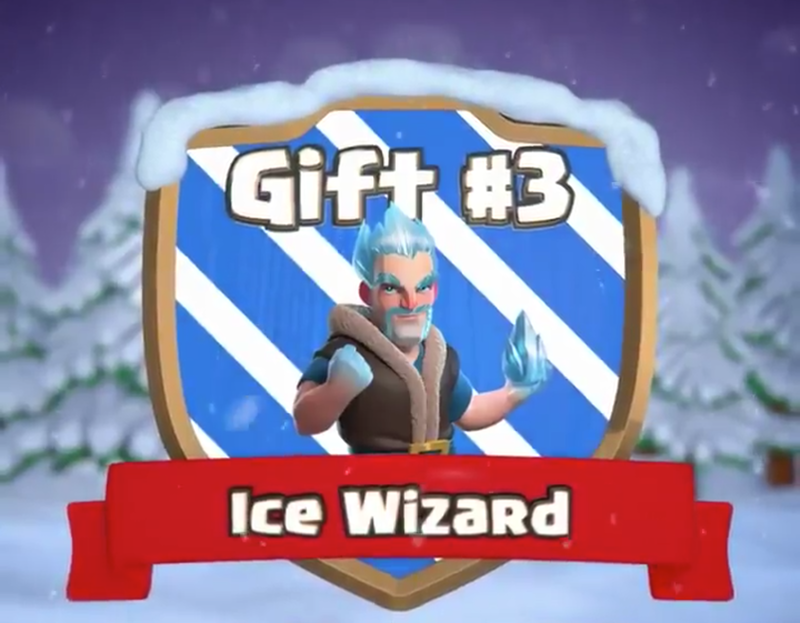 Being a strong, but balanced troop, I think that the ice wizard will definitely be the 8th dark troop in Clash of Clans. The addition of Jungle Arena was the latest arena added into Clash Royale at 2,600 trophies. 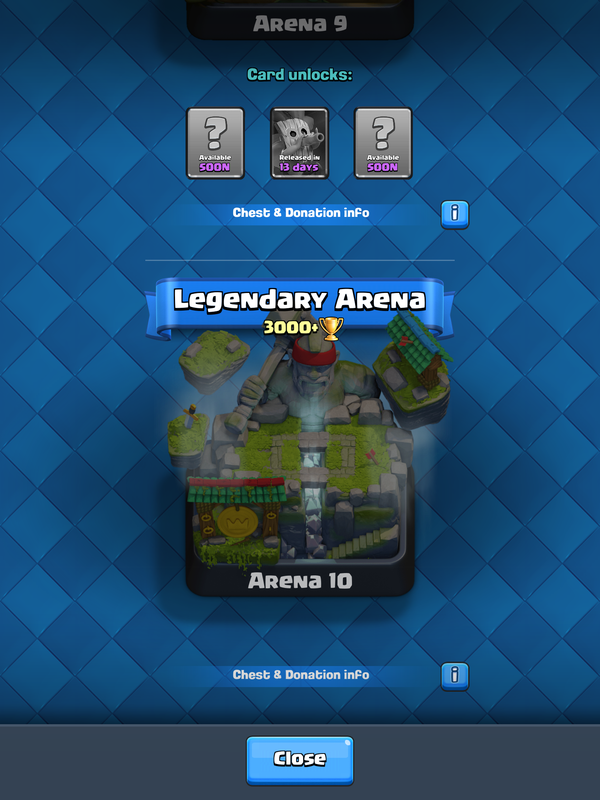 However, as more and more players break the 3,000 barrier, I think Clash Royale will be forced to add in an even higher arena above Legendary Arena. Names for this new arena could be along the lines of Champion Arena or Masters Arena. Expect a futuristic and gilded theme to the 4,000+ arena. Clash Royale has stated that they want to add as many cards as possible into their game in order to make it as diverse as possible. My prediction is that the number of cards will exceed 90 sometime in 2017. Right now, all of the Clash of Clans troops are in Clash Royale except 2, the dragon and the healer. All the spells are in Clash Royale except 4: heal, jump, earthquake, and haste. I think we will definitely see the healer and heal spell, along with the dragon enter Clash Royale before 2018 comes. Since they have been added, tournaments have largely been a failure. It is impossible to get into one without knowing a password protected tourney and the prizes are minuscule if you don’t come in the top 3. I believe Clash Royale will really try to reform classic tournaments because it is too good of an idea to be turned away. Anticipate some changes to these sometime in 2017. Originally, there was only 3 chests within Clash Royale, the silver, gold, and magical. Since that, the number of chests has swelled to 7, 8 if you include the clan chest. I think that CR will add at least one new chest, probably one that gives gold since gold is hard to come by within the game. So that is all of my predictions for this coming year in Supercell games. If you have anything you would like to see, leave a comment down below! Thanks a ton for reading and come back soon for more Clash of Clans or Clash Royale content! Pingback: New Clash of Clans and Clash Royale Updates for 2017! | Clash of Clans Guide, Strategies, Tricks and More!